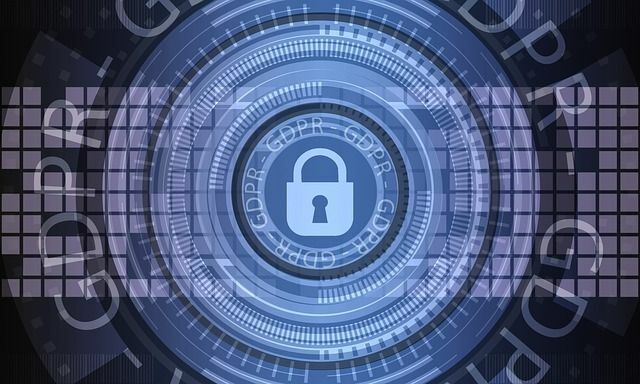 The Information Commissioner, Elizabeth Denham, has published advice for organisations on the transfer of personal data between the UK and the European Economic Area (EEA) in the event of a no-deal Brexit. The guidance includes a ‘Six Steps to Take’ guide, guidance on the effects of leaving the EU without a withdrawal agreement and a general overview in the form of FAQ's. The ICO has also produced an interactive tool to help organisations decide if Standard Contractual Clauses are relevant to their circumstances and to minimise the expense of putting them in place. The ICO regularly updates their guidance on data protection matters. We'll highlight changes on our blog, as and when it happens. Personal information has been able to flow freely between organisations in the UK and European Union without any specific measures. That’s because we have had a common set of rules - the GDPR. But this two-way free flow of personal information will no longer be the case if the UK leaves the EU without a withdrawal agreement that specifically provides for the continued flow of personal data. In this event, the Government has already made clear its intention to permit data to flow from the UK to EEA countries. But transfers of personal information from the EEA to the UK will be affected.